"Speak a new language, so that the world will be a new world"
Students of all ages are having fun learning Spanish with our innovative programs. 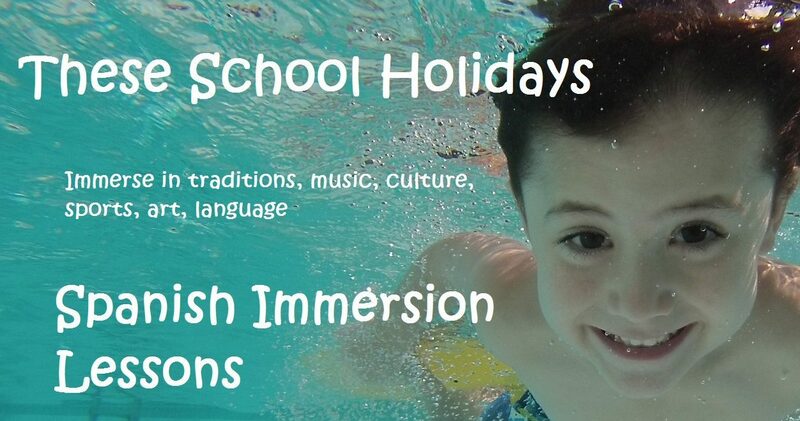 We believe that learning a second language mustn’t be boring and difficult. It should be just as fun as dancing, singing and playing. We believe that language is an expression of culture and the two should be taught and learnt together. We are a registered charity with the Australian Charities and Non for Profits Commission. 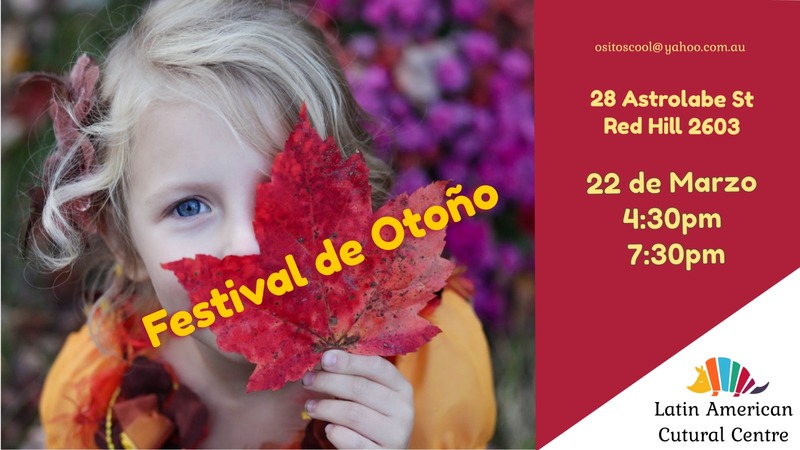 We are committed to our vision to promote the Spanish Language and Latin American Culture. 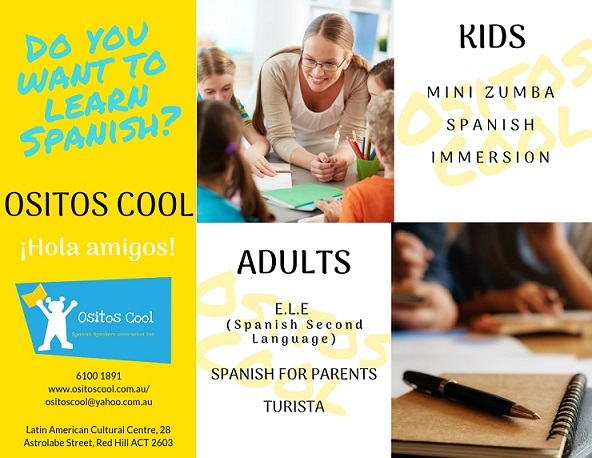 "I have a family and a myriad of after work commitments so I am so appreciative that Ositos cool listens to their students' needs and allows us to have our Spanish class at lunch-times on Wednesdays. One hour a week, easy, flexible and the attention we get in intimate classes is priceless. Thank you Teacher Patricia!!" Welcome to the home of Ositos Cool where Spanish is cool!! If you are looking for the perfect activity for the kids and grown ups then look no more. We cater for all levels of proficiency, ages and backgrounds.